I may be mis-judging him, but Warren Gatland doesn't strike me as an overly sensitive soul. 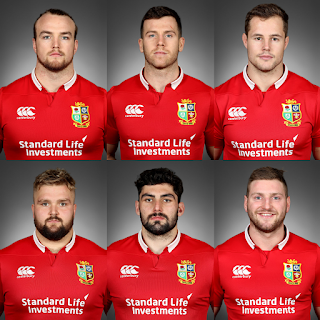 And yet Gats has confessed to having kept the "Geography Six" - Kristian Dacey, Allan Dell, Tomas Francis, Cory Hill, Gareth Davies and Finn Russell - on the bench against the Hurricanes this week for fear of the public reaction to any of them actually playing for the Lions. Of the six - who were somewhat controversially added to the squad as cover based on geographical convenience rather than merit - only Alan Dell and Finn Russell have made it onto the field as brief HIA replacements. Not only did Gatland's reluctance to use his replacements result in a seriously fatigued team throwing away a winning position against the Hurricanes, it also means that very few, if any, of Tuesday's starting XV will physically be in shape to contend for a place in Saturday's Test 23. 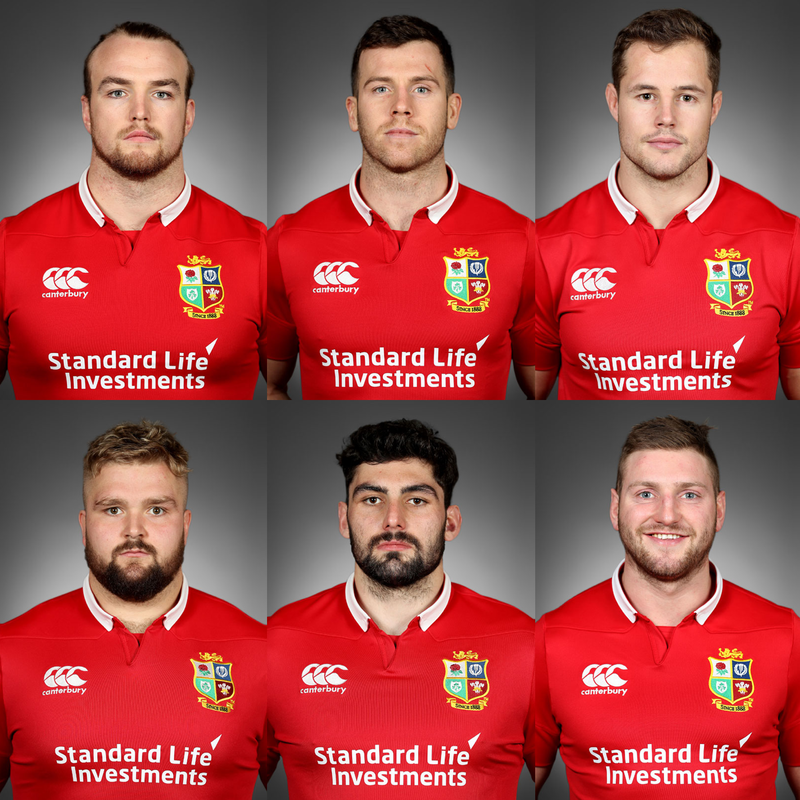 It seems a curious and uncharacteristic call for Gatland to have made, and the Geography Six will now fly home with next to no Lions playing experience but, no doubt, with suitcases full of Lions stash.